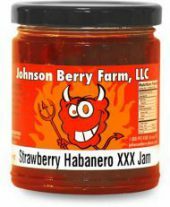 Fantastic strawberry flavor with a zippy pepper after burn. 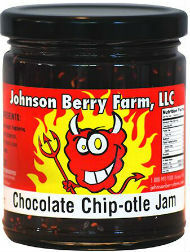 If you like jalapeno jams, you’ll love this one. 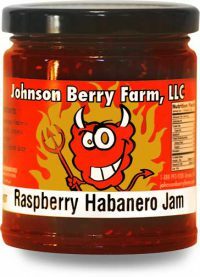 Great flavor and has just the right amount of MILD heat. 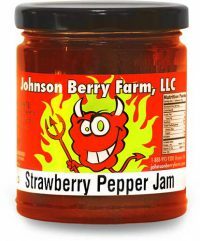 Very popular…most people are surprised by this one and absolutely love it. 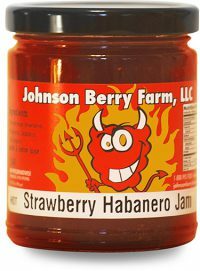 It’s strawberry with a little kick to it. 1 out of 5 stars on the heat chart.